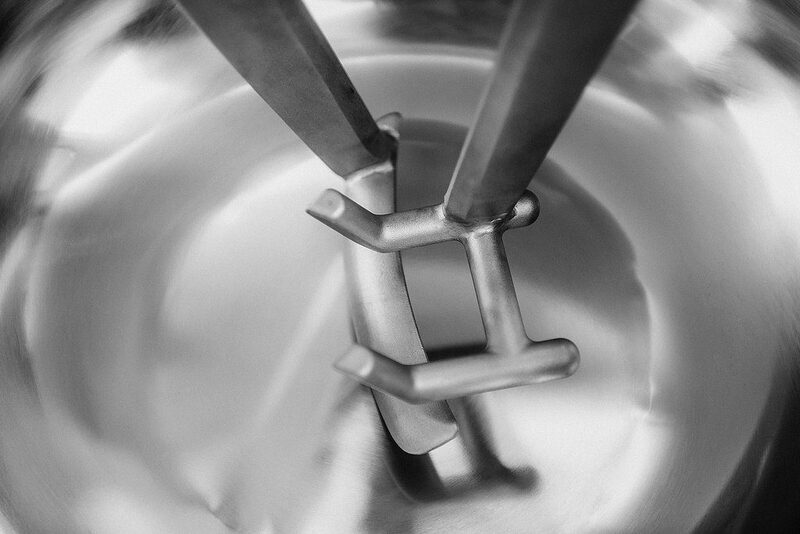 MissBaker® is the very first bench mixer with double arms to knead small quantities. 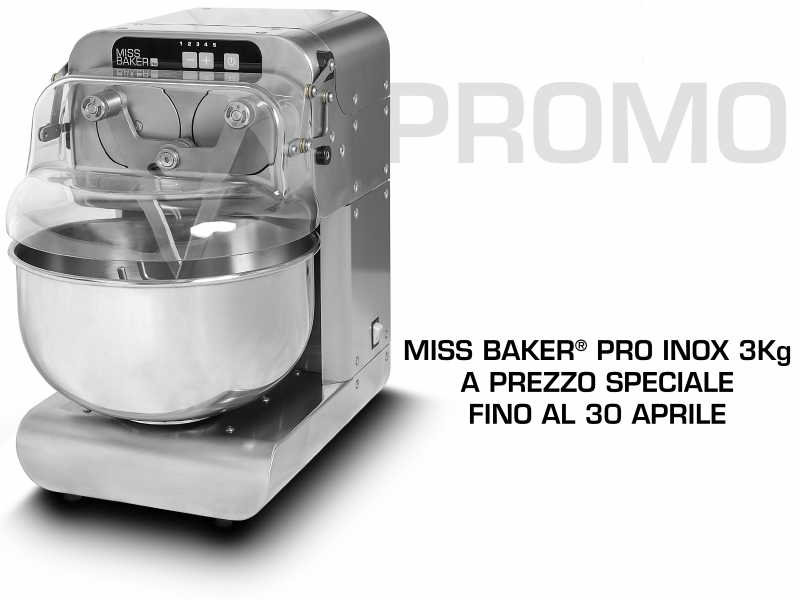 The compact double arm mixer for professional use, especially suitable for basic dough for pizza, bread and focaccia. 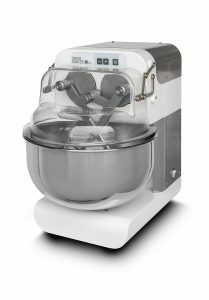 The top of the double arm mixer range, suitable for high hydration doughs and large leavened kneading. 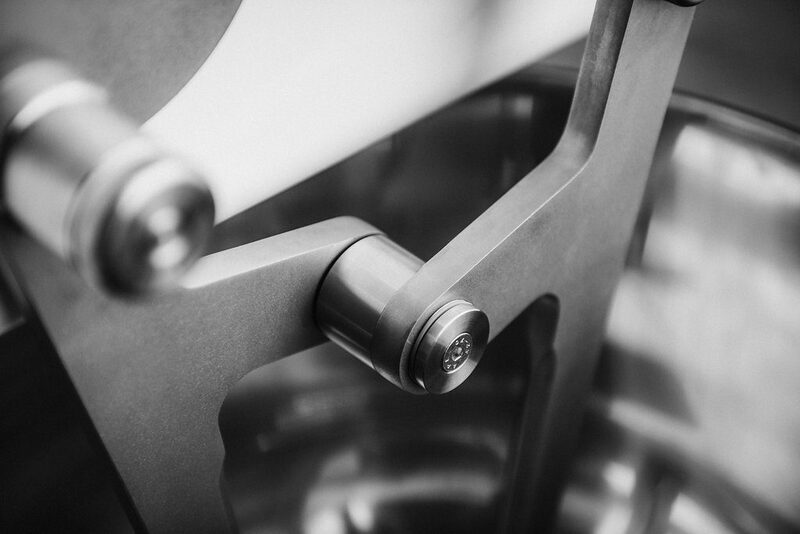 The exclusive compact kneading arm system is a patent of Bernardi that allows the production of machines with compact dimensions and an optimal price-performance ratio. 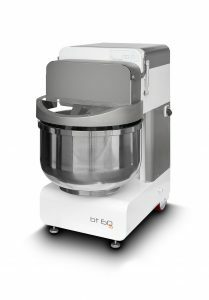 The system adapts perfectly to the professional needs of bakers, pizza bakers and pastry chefs. 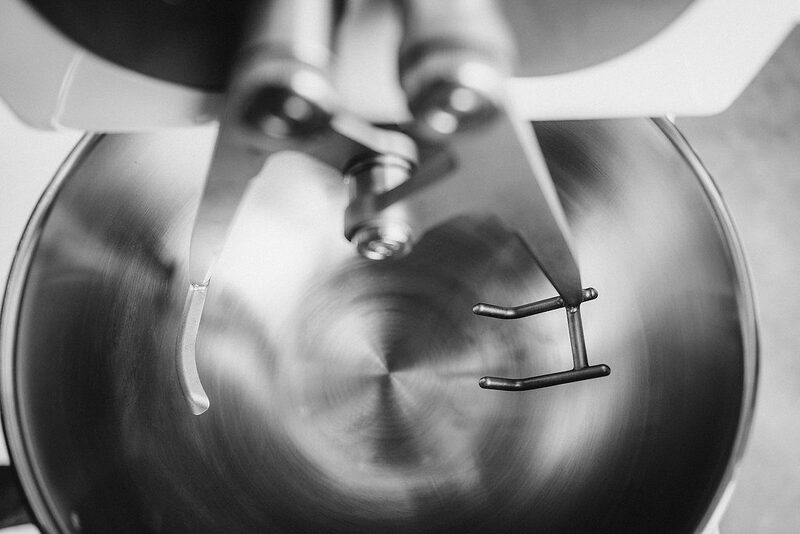 Our tests show that the compact system can even make the most difficult recipes such as large leavened kneading and high-hydration dough. 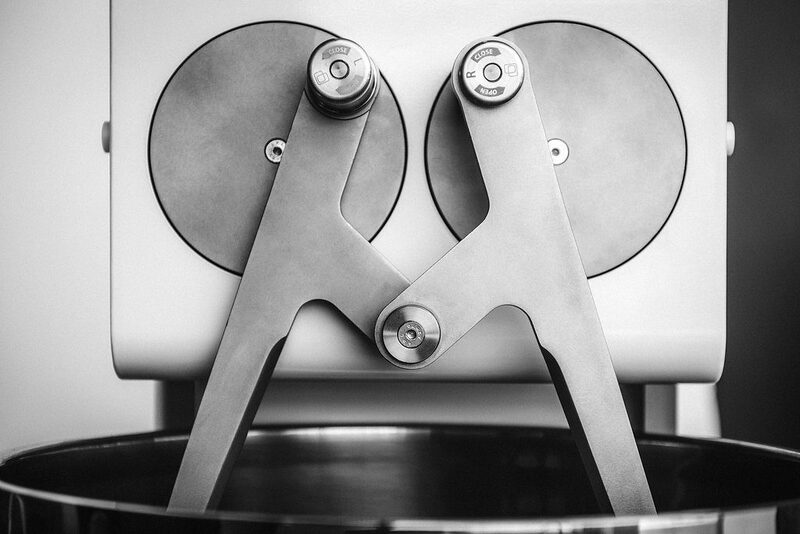 In order to be abreast with the times, important decisions have to be taken, which directly bring to a change. 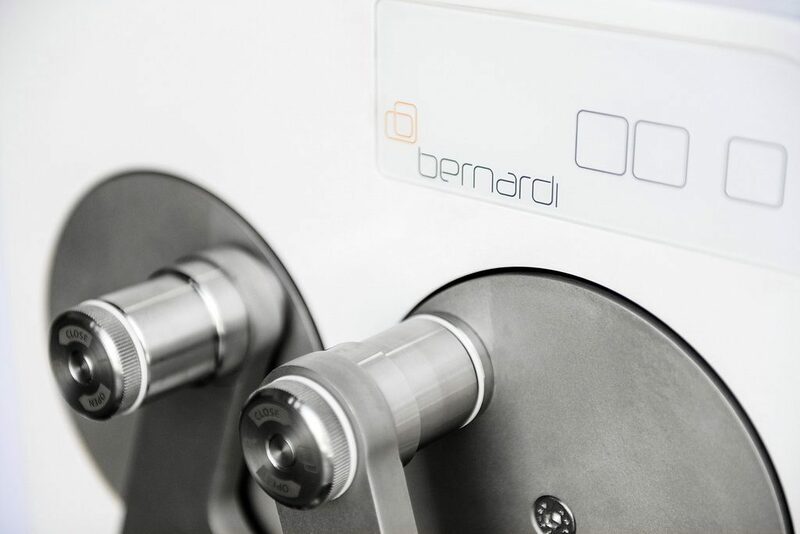 For 35 years the company BERNARDI has been specialized in the production of double arm kneading machines, the best technology for producing yeast dough (bread, pizza, focaccia, flaky pastry and panettone). 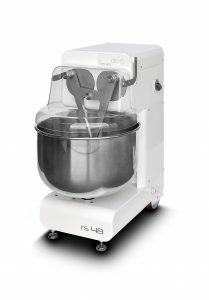 The company has recently entered upon a complete reorganization either in respect to the production units and to the wide range of products among which the customers can choose. 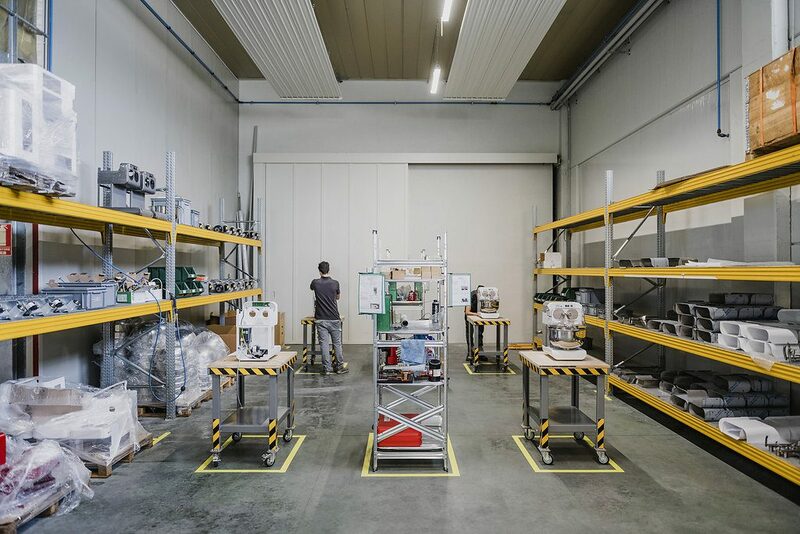 The production process has been completely changed, now involving lean manufacturing concepts, so that to assure prompt deliveries and high standards in quality.